Home > News > What’s The Difference Between An Energy Supplier And A Broker? Since our launch, we’ve struggled slightly in getting people to understand exactly what it is that we do. With a name like Yu Energy, it doesn’t take a rocket scientist to figure out that we work within the energy sector but many people mistake us for an “energy broker” or “TPI”. Brokers or TPI’s (Third Party Intermediary) are usually the middle man between the consumer and the actual energy supplier. You all probably know of the “Big Six” energy companies, (Eon, British Gas, Scottish Power, EDF, npower, SSE) that supply Gas and Electricity to many homes and businesses across the UK, but what about companies that ring you up promising to save you money on your energy bills? Who are these guys! Energy brokers work like any broker in any other industry. They buy a product or service at a wholesale price, usually cheaper than you and I and then mark it up slightly whilst still being able to make you a slight saving on your energy prices and making a profit themselves. By not supplying the energy themselves though, they can’t pass the savings on directly to you meaning you’re still not getting the best possible price. As an energy supplier, we got fed up with this happening to customers and hearing in the media how people were being ripped off by outrageous renewal contracts or being overpriced on their Gas and Electricity due to not being informed by their suppliers what they should be paying. 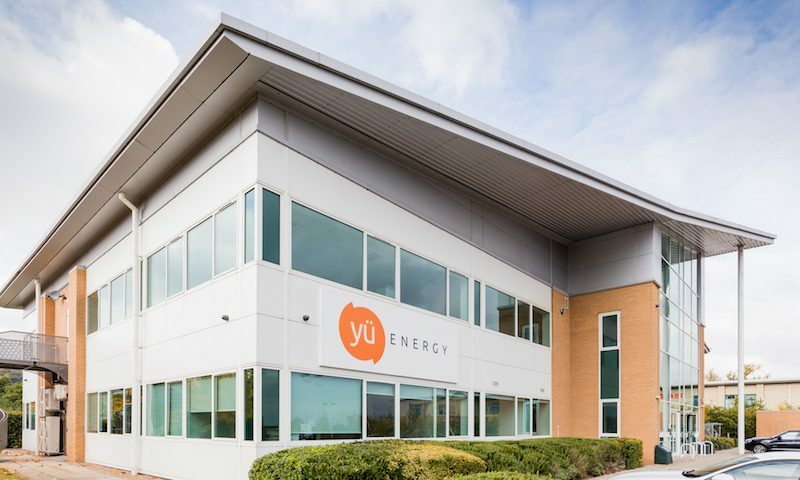 At Yu Energy, we wanted to make sure that we were 100% straight and honest with our customers and that we got them the best possible deal on the energy. If that happens to be with another supplier, then that’s fine. We’d rather give our customers our best price and then let them decide who they want to go with. Our focus on Customer Service means exactly that – serving our customers. So, if you’d like us to look at your gas or electricity bills and to speak to someone that actually cares about giving you the best advice possible, then call one of our team today on 0115 975 8258.